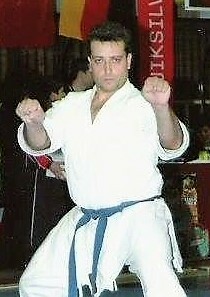 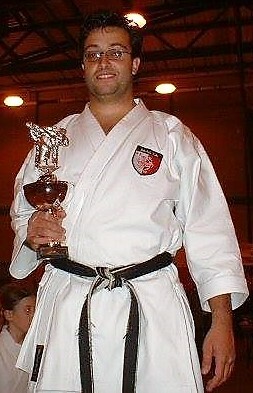 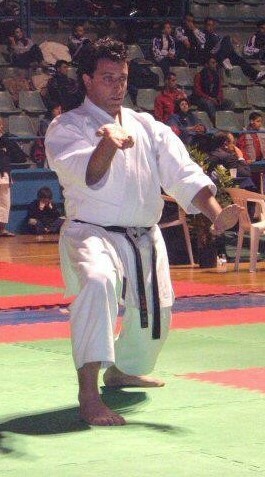 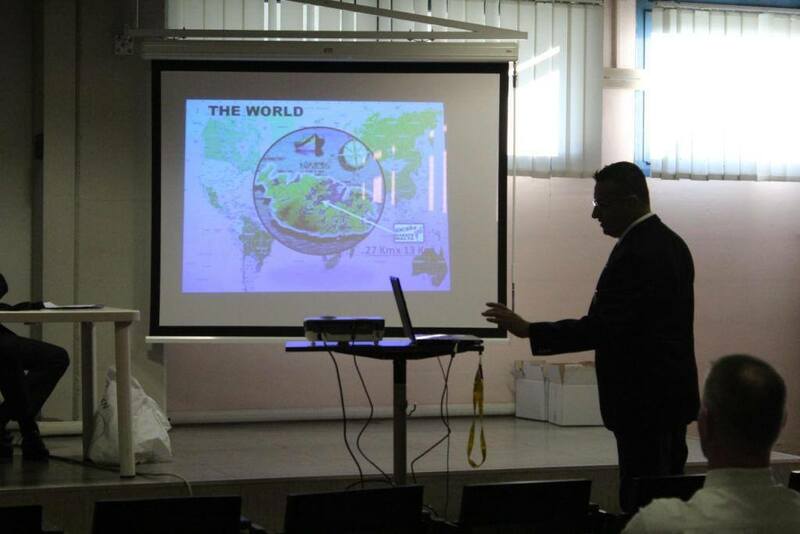 Mr Galea is the Founder and President of the Shotokan Karate School Malta (SKSM). 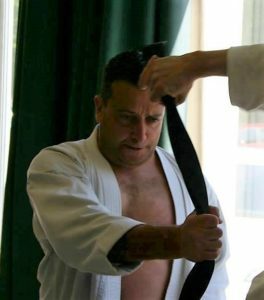 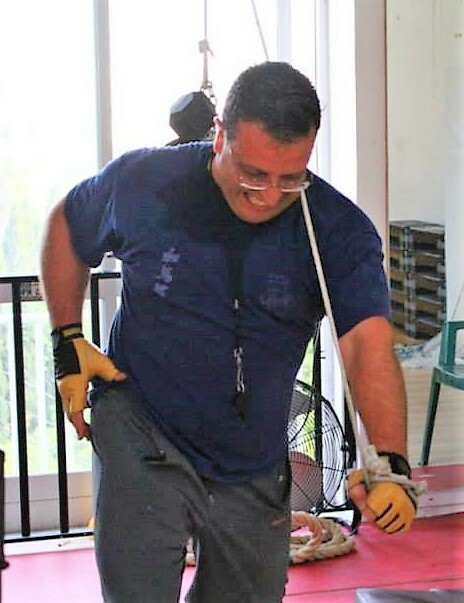 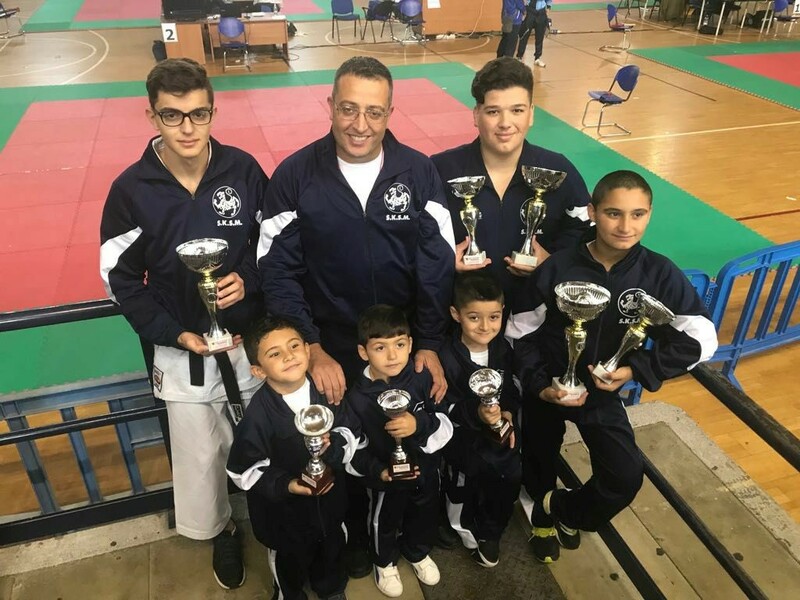 As a successful athlete and referee, Mr Galea has endured all the hardships both roles entail, and to-date, he has continued to live his passion through coaching teams, teaching Karate both locally and abroad and serving as an Ambassador to share and enhance the teaching of Karate at SKSM. 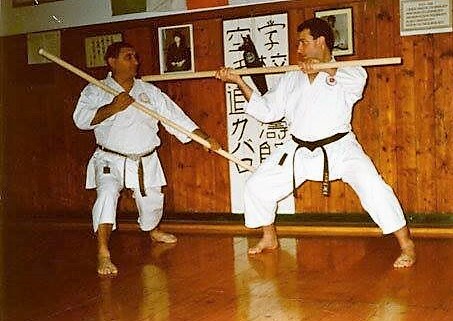 Mr Galea introduced also the Traditional weapons training at SKSM and together with Ms L. Galea, created the SKSM Kobudo Team. 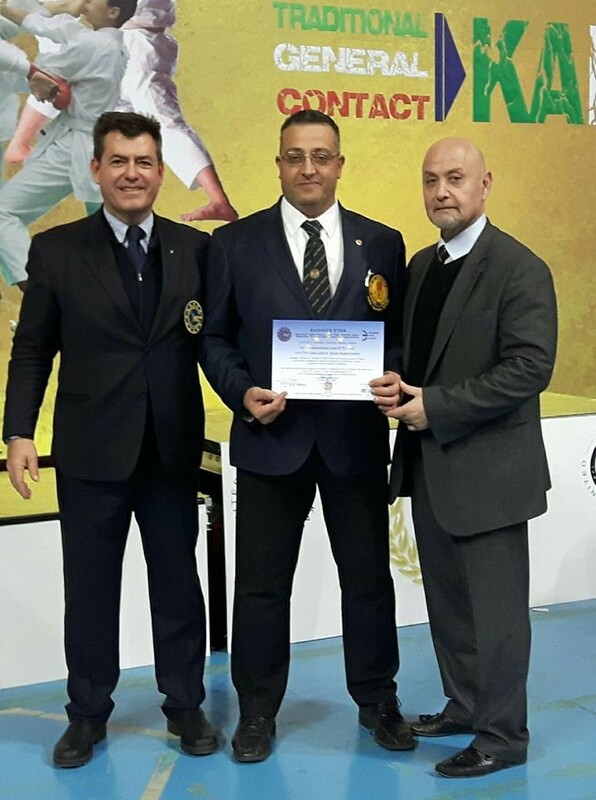 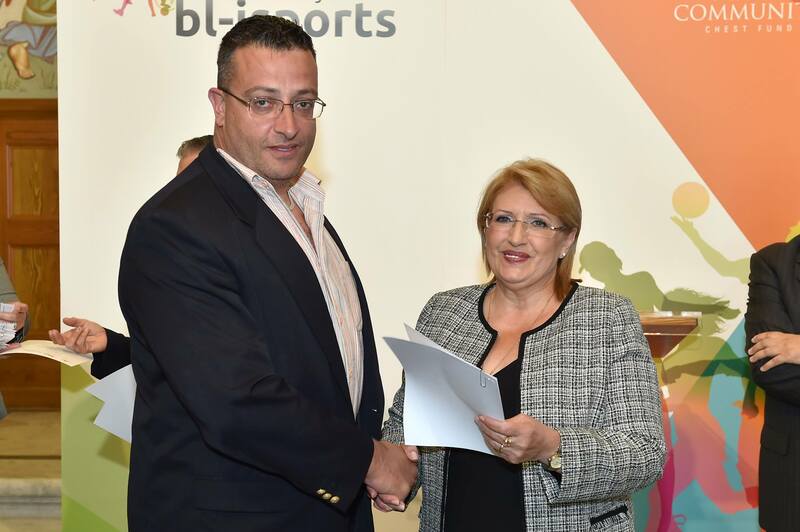 Mr Galea has been awarded the Title of Malta Sports Ambassador for Martial Arts by Her Excellency President of Malta, Mrs Marie Louise Coleiro Preca due to his dedication and hard work in leading foreigners in our country, gaining valuable experience in supporting the interests of Malta in other countries, promoting Sports Tourism through the Malta Open Championships for 16 consecutive years, and for organising numerous events in Malta so far; whereas Martial Arts and Sports are concerned. 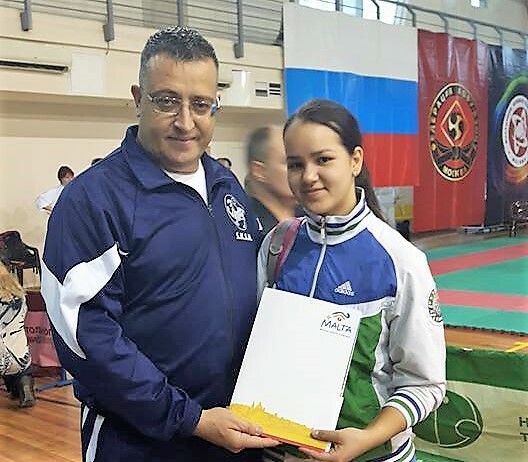 A well- deserved title! 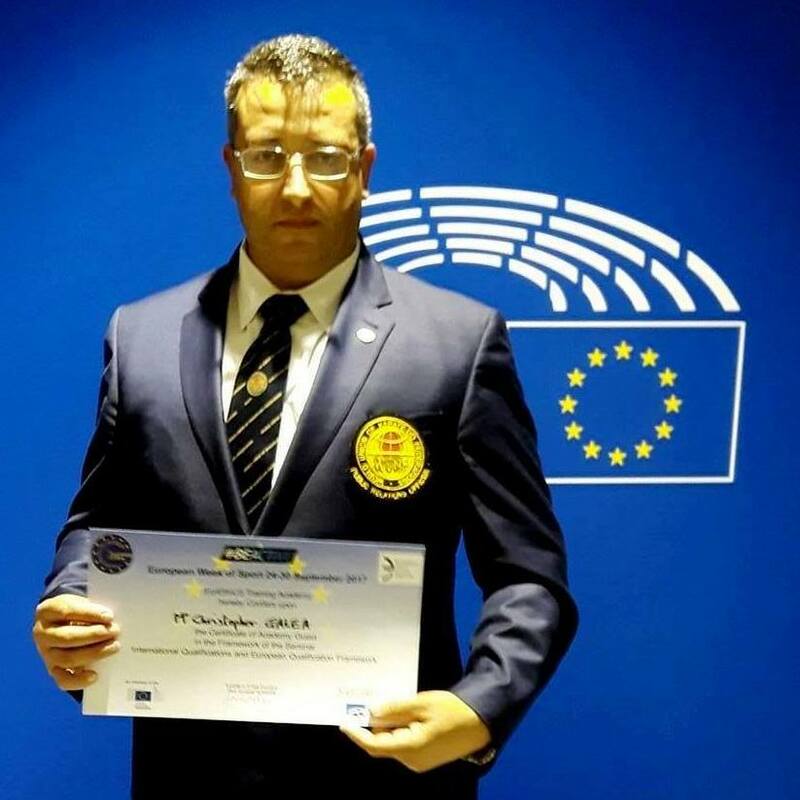 Mr Galea was also awarded the highest levels in the European Qualifications Framework (EQF) as an International Sports Manager and also as an International Sports Coach, both qualifications were awarded in Brussels, Belgium. 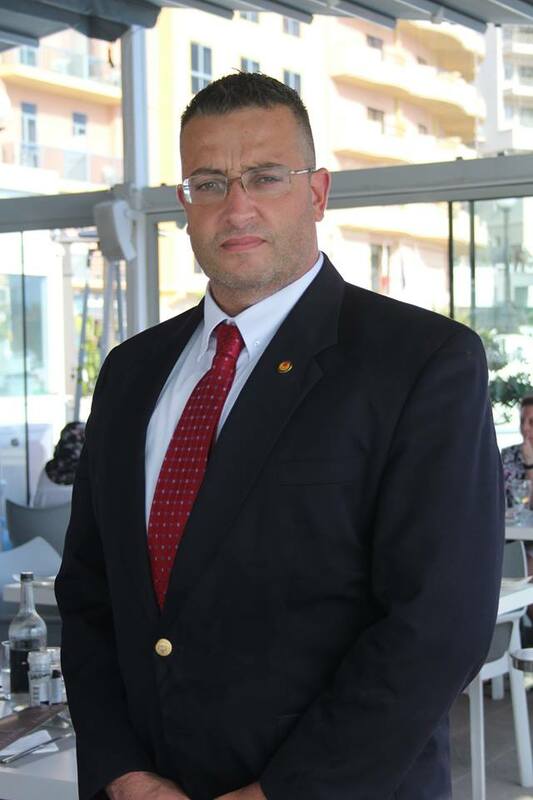 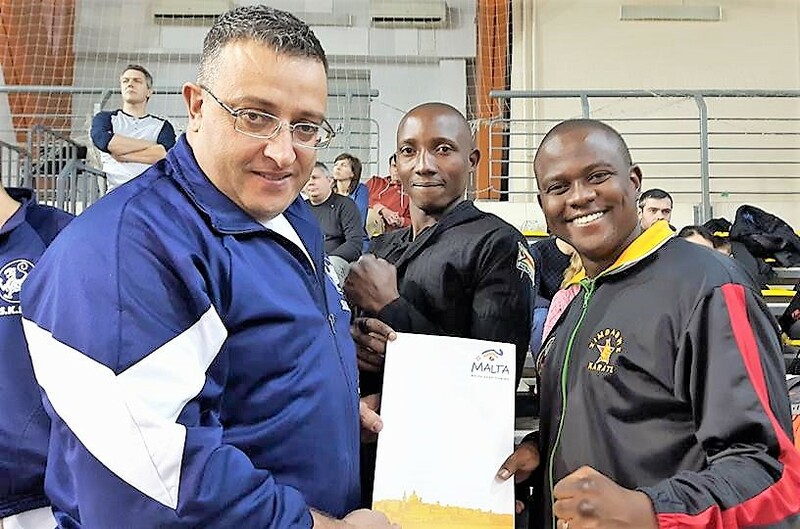 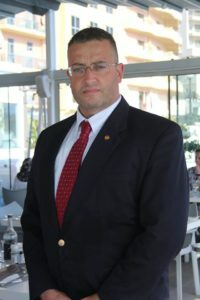 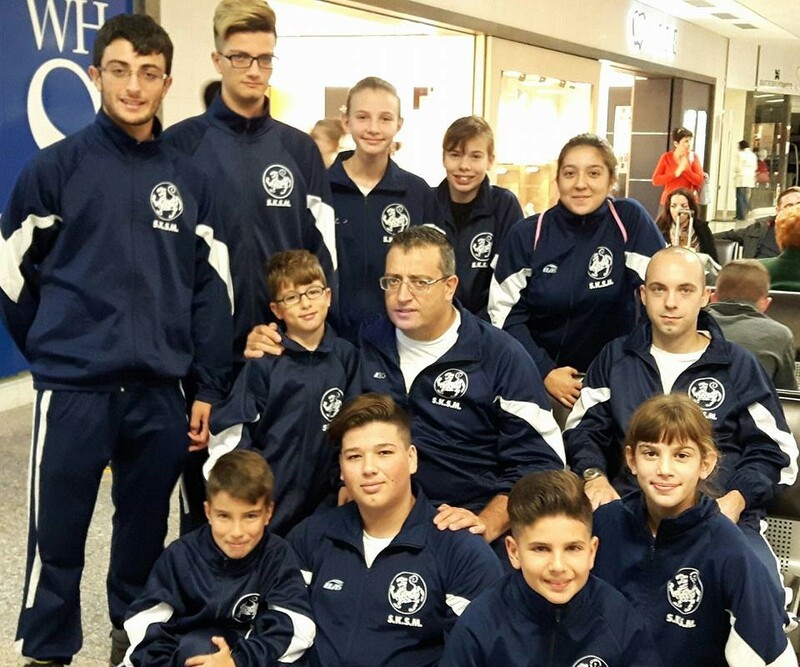 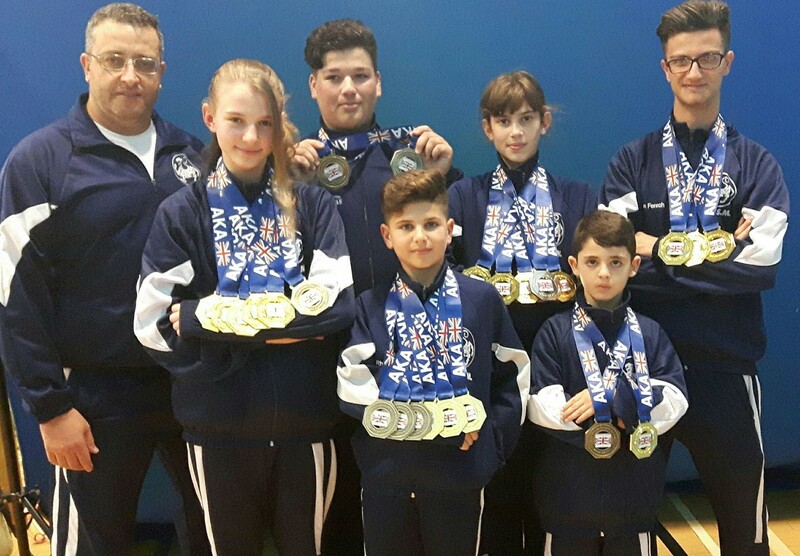 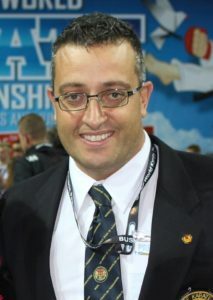 Since numerous countries have been participating in SKSMs most prestigious Championships, which have been organised for 16 consecutive years as already mentioned, Mr Galea has received more invitations every year, as his skills in the organization and running of the Malta Open Championships have been exposed to several foreign athletes, coaches and organisers. His work proves to be a genuine asset to our beloved country. 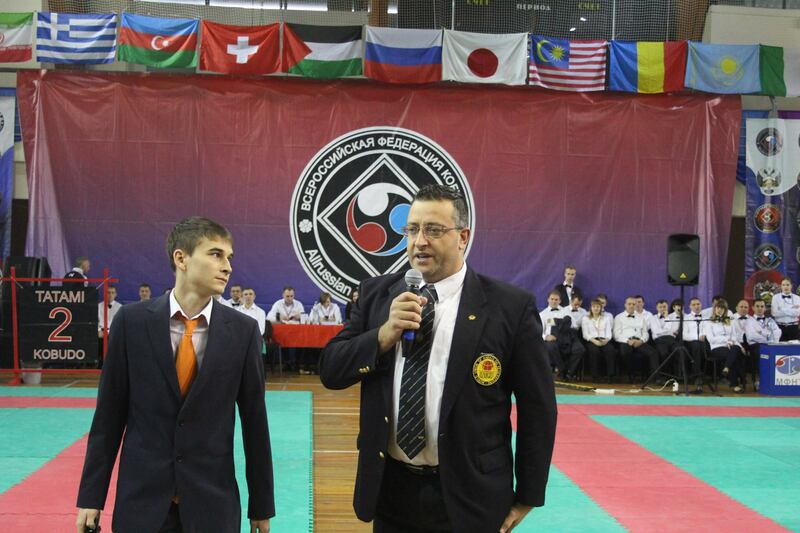 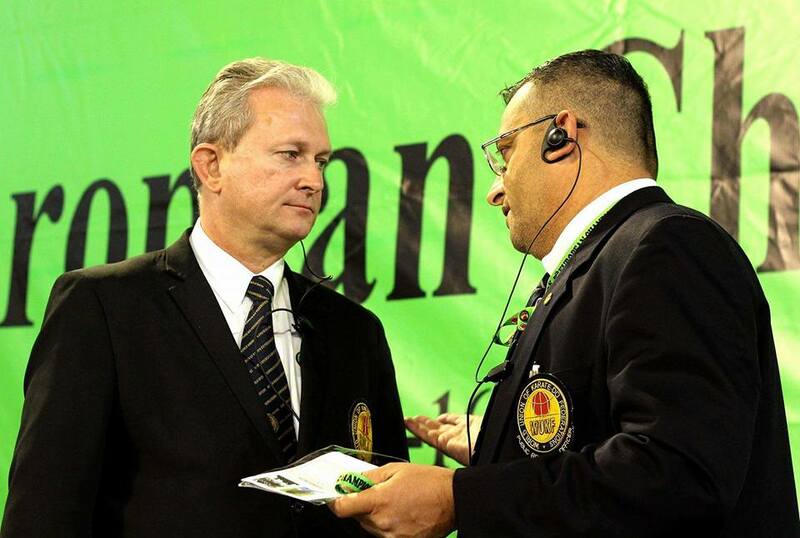 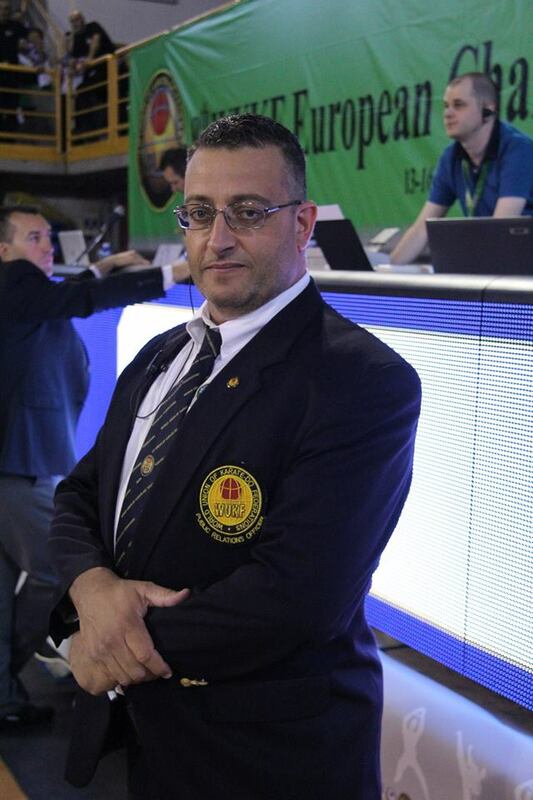 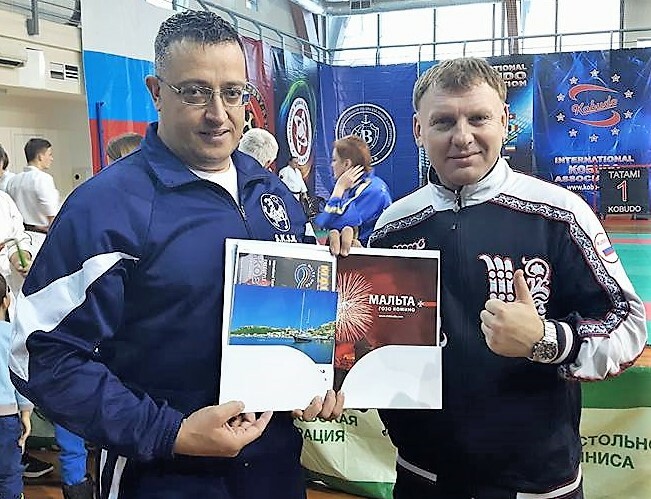 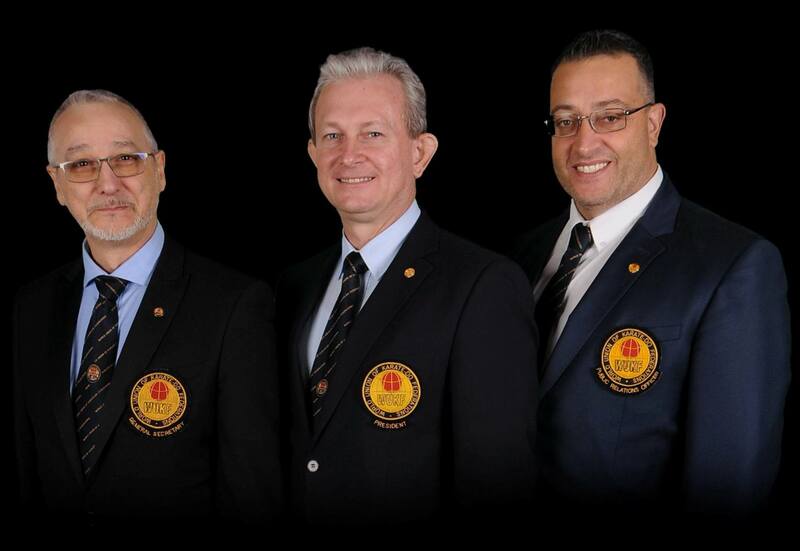 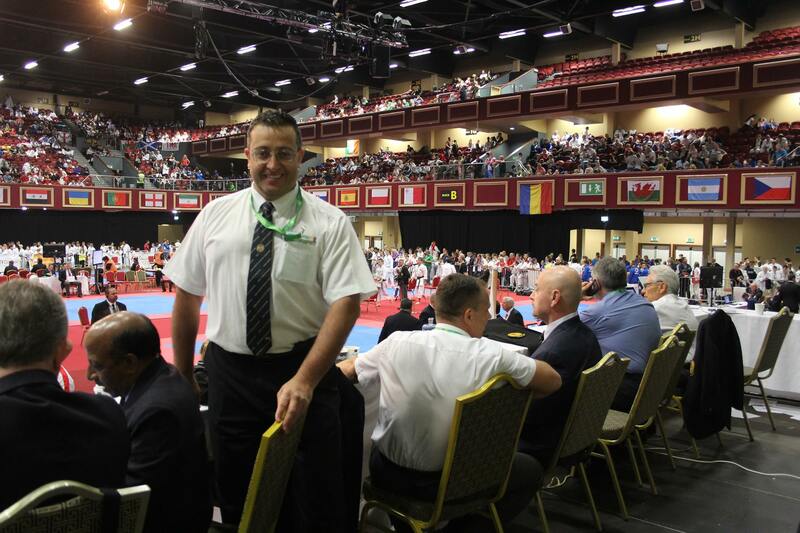 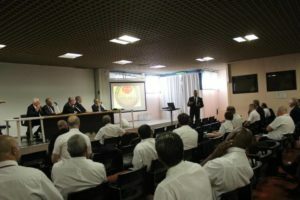 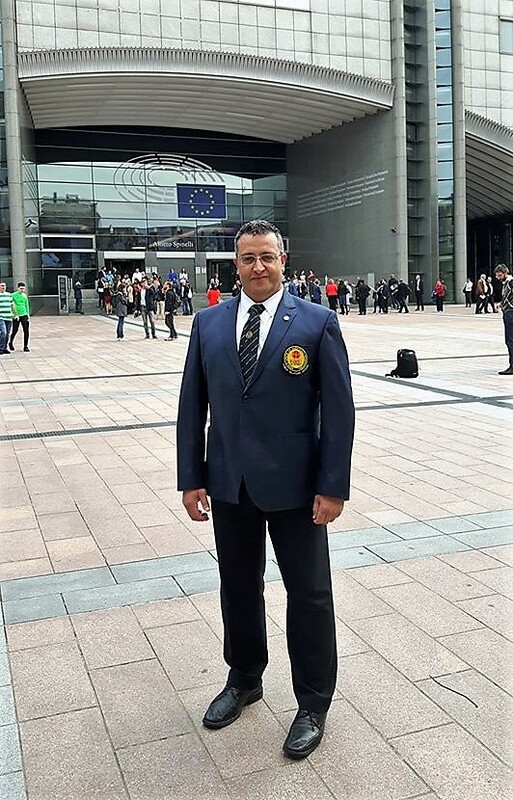 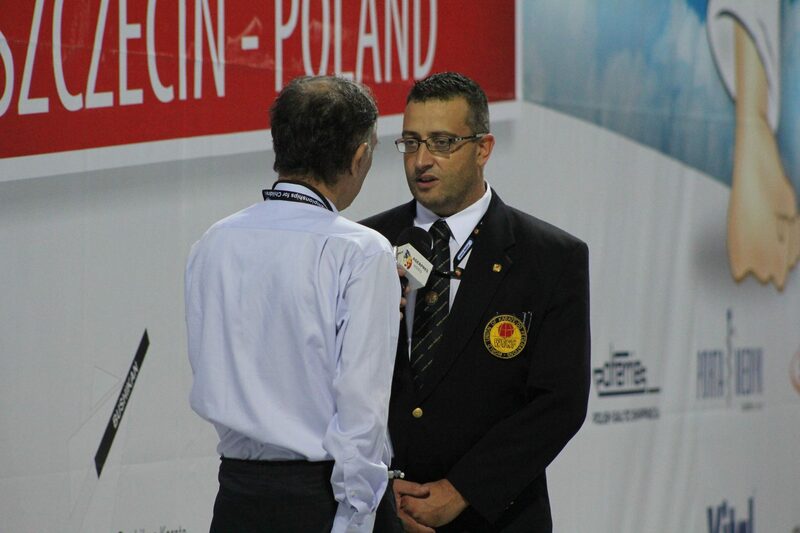 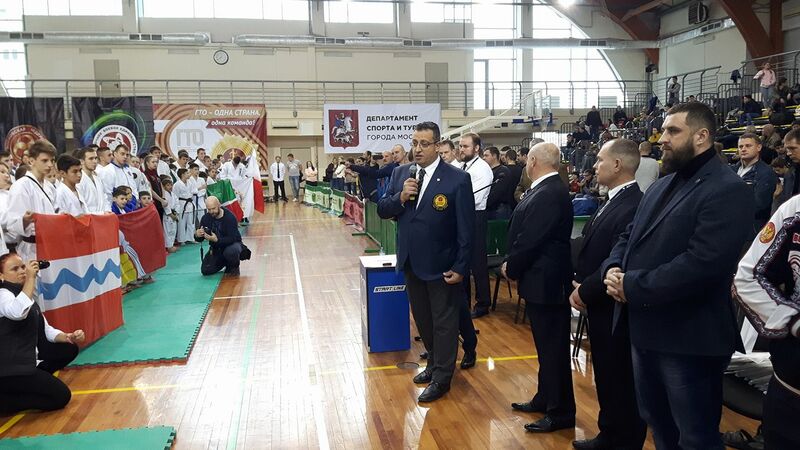 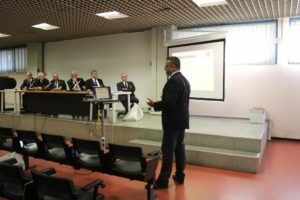 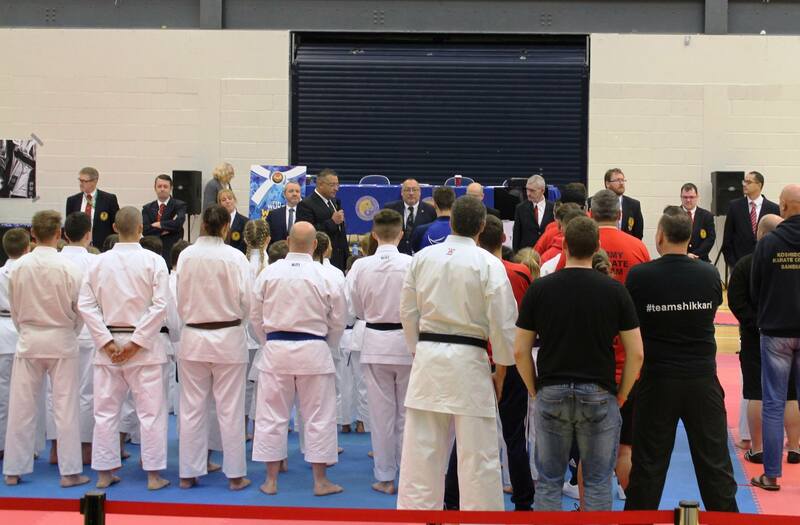 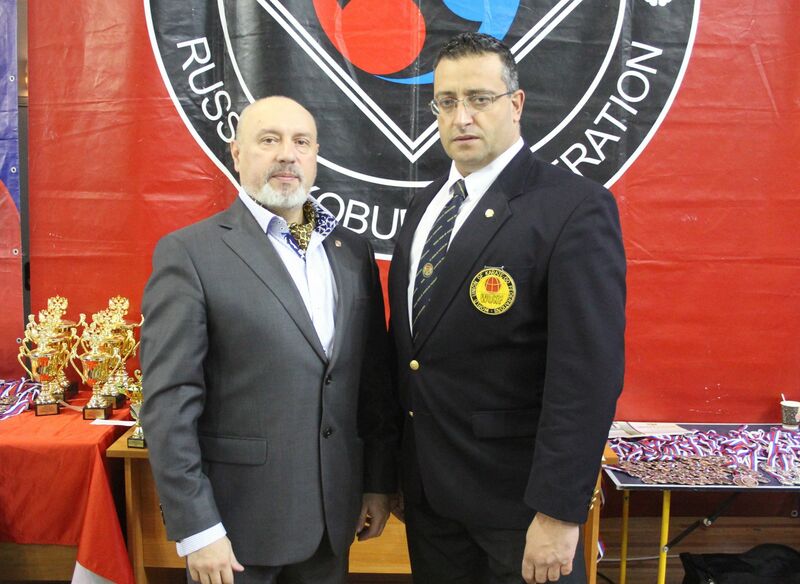 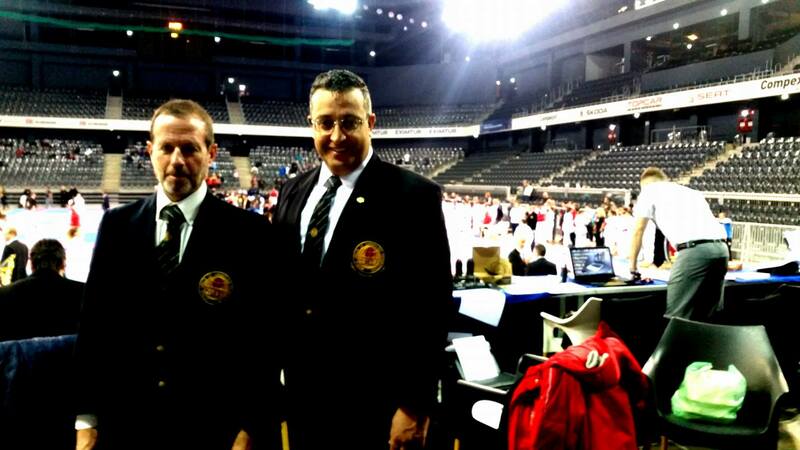 As PRO of the World Union Karate - Do Federations (WUKF), Mr Galea works hard in uniting clubs and Federations with WUKF from all over the world, and shares all his ideas and plans so that Karate is kept at the highest level possible. Mr Galea is happy to work with a team comprised of individuals who are professionals in their work, approachable and who communicate effectively with one another in order to produce the best possible outcome for the benefit of WUKF members. 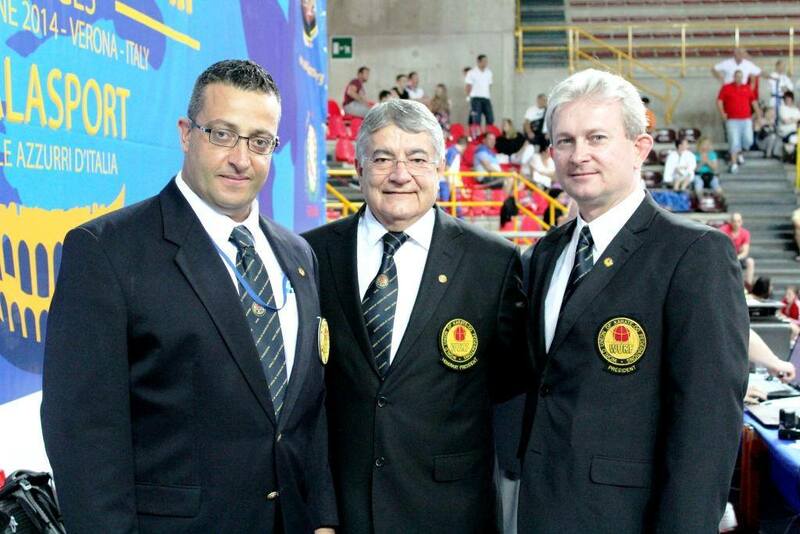 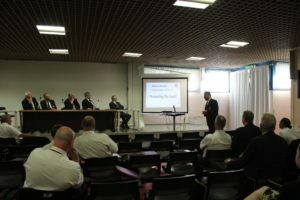 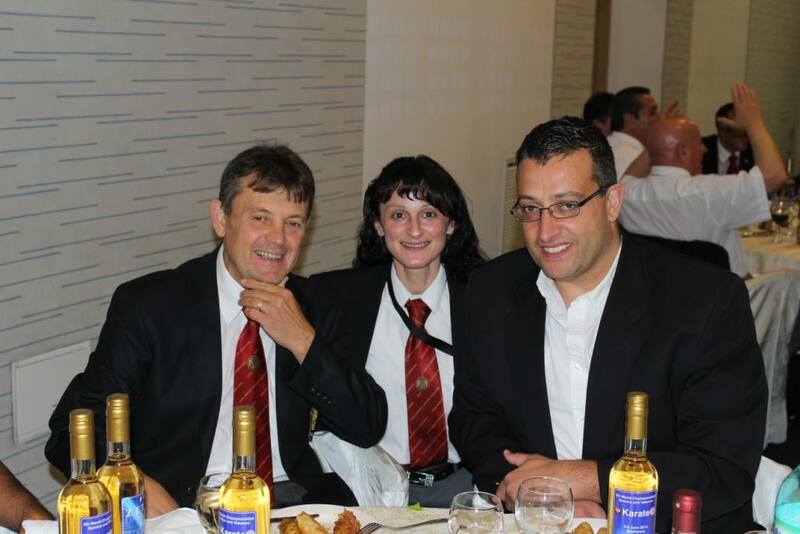 Having done a great deal of work as a PRO, Mr Galea is now part of WUKF Executive Committee.